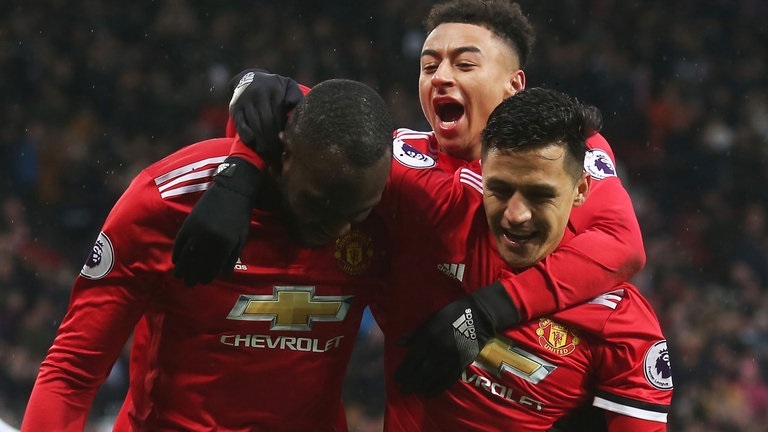 Tho the Chile international has made a slow start to his United career, Gary still believes he will be a better option up-front than Romelu Lukaku. In an interview, Gary Neville said: "My views at the moments is that the one person who is under some pressure is Romelu Lukaku, in terms of his form, and also that Sanchez could go up-front because I'm not sure he's suited to the right. That may allow Marcus Rashford to come back into the team." "I think Lukaku has done well this season, but I think there comes a point whereby if both he and Alexis Sanchez are not performing at their best, which they are not at the moment, you'd think Sanchez will be moved up top and Lukaku may come out of the team for a few matches. "It's not because he's a bad player, but he could come out of the team, freshen up, see the game differently, and then come back in when others have had a go."